A kindhearted male nurse has adopted a disabled tot with a brain disorder. 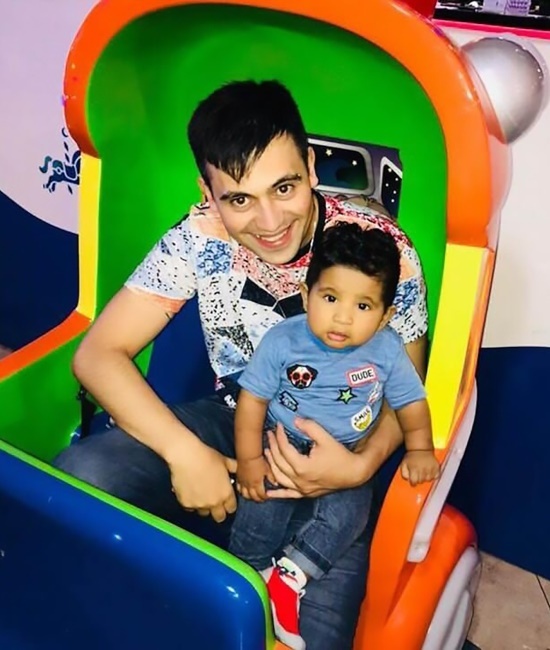 Matias Devincenzi from San Miguel in Argentina first met baby Santino in March 2017 when he was working at the Eva Peron Hospital. The toddler, who was born with malformed feet and hands and a neurological disorder, was abandoned by his family in February 2017. “In mid-March he caught an infection and was taken to the intensive care unit,” Matias said in a recent interview. 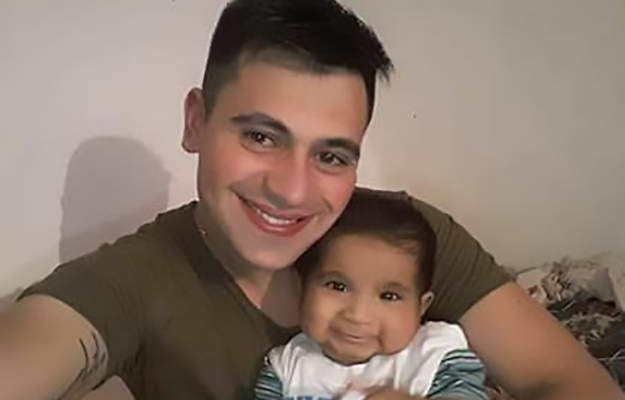 When Matias returned to the hospital he went to see the baby in intensive care and made a promise to him. “I promise if you open your eyes I’ll take you home with me,” he said. “He opened his eyes and I immediately felt a strong connection. “I instantly felt like his father and started the adoption process there and then. Matias adopted little Santino on his own birthday and said it was the “best gift ever”. “I adopted Santi when I was 29. I was single and I never thought about being a father before. “Nowadays Santi is doing exceptionally well. When he came home he was seven months old, but his development had been delayed and he was more like a five-month-old. “He had a kidney removed and corrective surgery on his hands and feet in November last year. “He is like a normal boy now. On 20 February we celebrated his second birthday. He laughs, plays, shares stories with his grandparents and everyone who helps to take care of him,” he said. The proud dad now shares his story in the hope that others will be inspired to do the same.